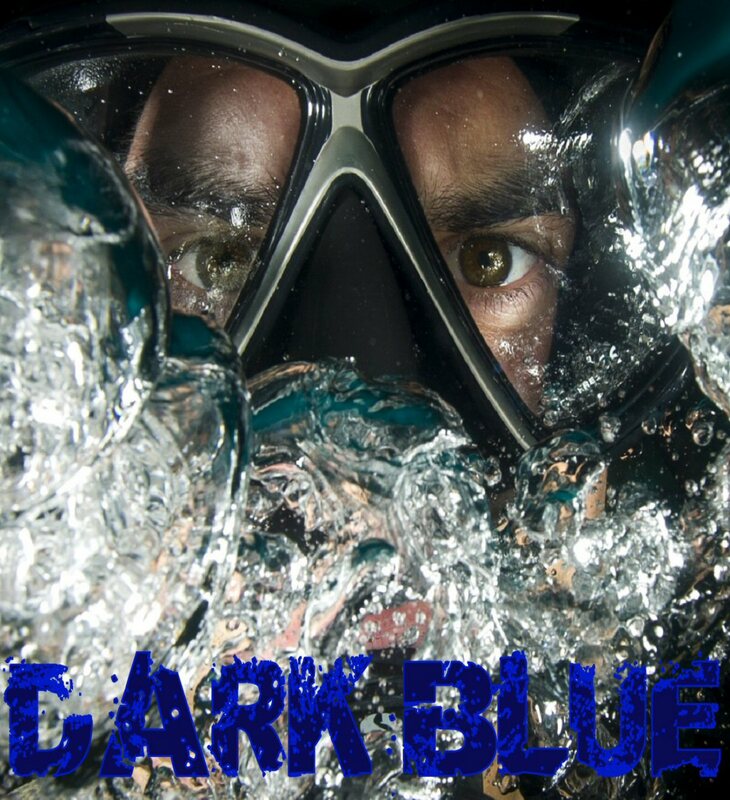 Dark Blue is an Italian indie film that to be honest I'm not sure if it would be classed as horror, the director Michael Segal (Anger of the Dead, Zombie Massacre 2: Reich of the Dead) describes it as an mystery/action movie. The synopsis does suggest a certain horror element and so I have included it here. Segal stars as Mike; a fearless diver who along with partners Lisa and Kevin head out to a wreck of a legendary boat named Miorgarosormr that sank while fleeing the German Nazis and Italian Fascists in the 1930's. They hope to discover the precious cargo it holds and are led to the spot by an old sea-man named Hooper (David White) who seems to know more about the wreck than he lets on. Unknown to the small diving group the ship is purported to be guarded by a mythical Celtic creature that may still be residing there. This English language Italian film is currently in post-production and will be Segal's first directed film. He is being assisted by the award winning Simone Modugno who will be integral to the underwater and drone shots. 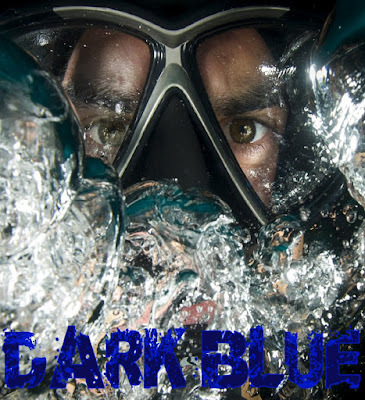 The movie is principally filmed in Elba and there will be lots of underwater scenes that were actually filmed around a real life sunken ship. With Segal being a stuntman it is promised there will be lots of fights and dangerous scenes. The movie is to premier at the AFM, then at the Toronto Film Market and Berlin. Check out the trailer below, the concept is interesting but whether it turns out to contain any horror or not remains to be seen.